← Super fun “Tea Party” collection from EatMeDo! 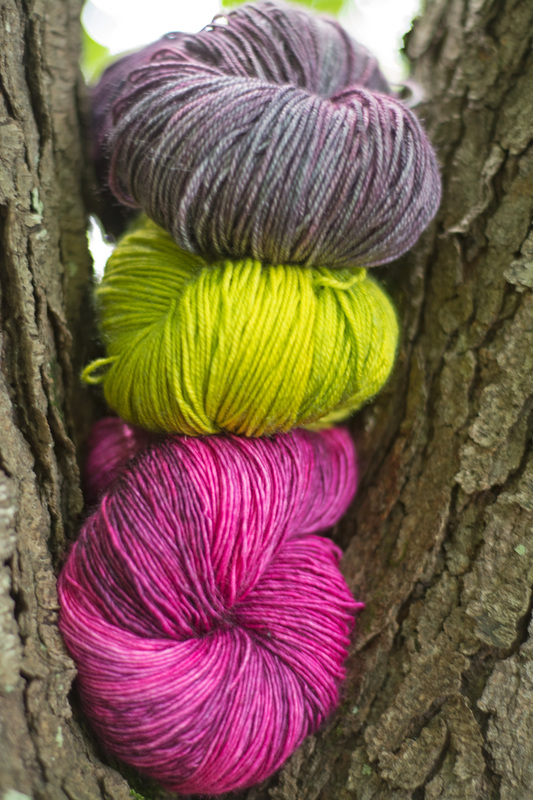 Introducing: Yarn Crush! Enter to win some free yarny goodness! Yarny-peeps! I have something fun to giveaway just for you! 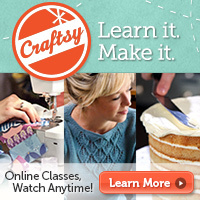 I’m excited to help announce Yarn Crush, delicious yarn delivered monthly! You can choose between a monthly or bi-monthly subscription, and each box comes with at least one or two full-size skeins of yarn, a KNITTING pattern for a small-to-medium-sized project designed specifically for that month’s yarn, and all the notions – like beads or buttons – needed to complete that project. Currently, the Yarn Crush box will only include a knitting pattern, but Yarn Crush will also be posting fun crochet patterns on their blog each month that would work with that month’s featured yarn. 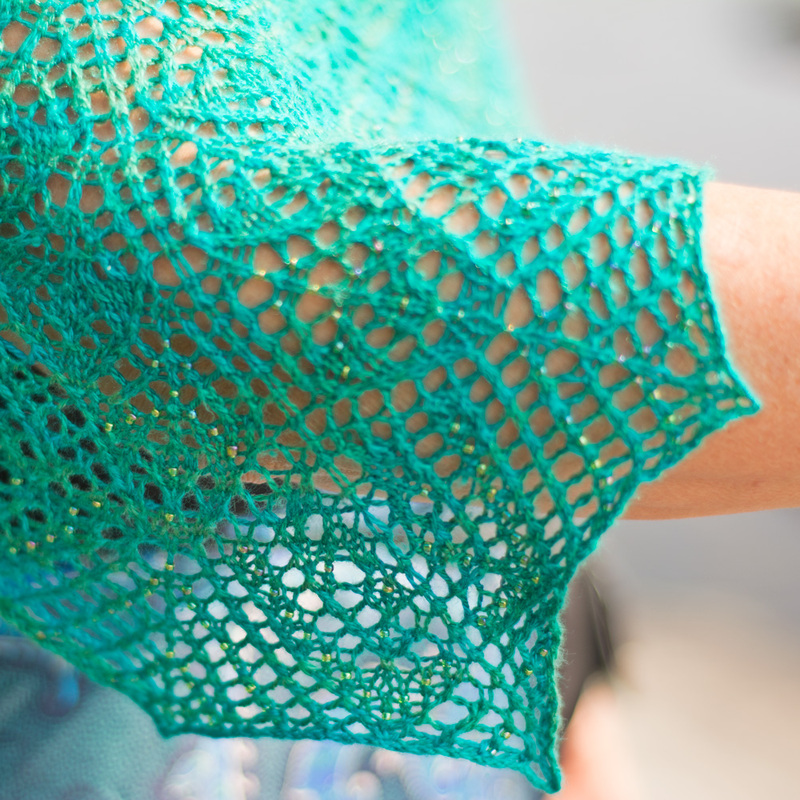 If you have interest in finding a printed crochet pattern in your Yarn Crush box in the future, just give them a holler! EDIT: Crochet patterns will be added to the October boxes! The retail value of each box will usually be over $50.00 and is always guaranteed to be higher than the subscription price, which is $32.99 plus shipping. 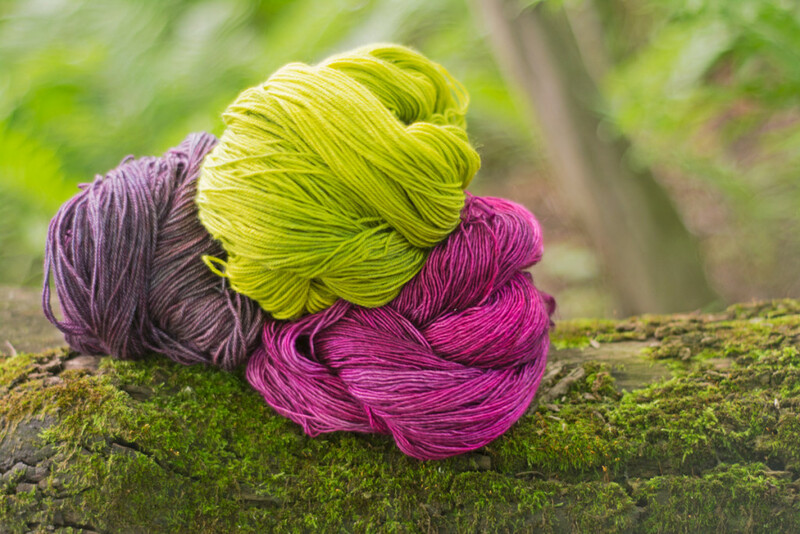 Yarn Crush will be sourcing beautiful high-quality yarns that they think you’ll fall in love with, from indie dyers, small businesses, and more well-known yarn brands, offering them to you at up to 30% retail, delivered right to your door! 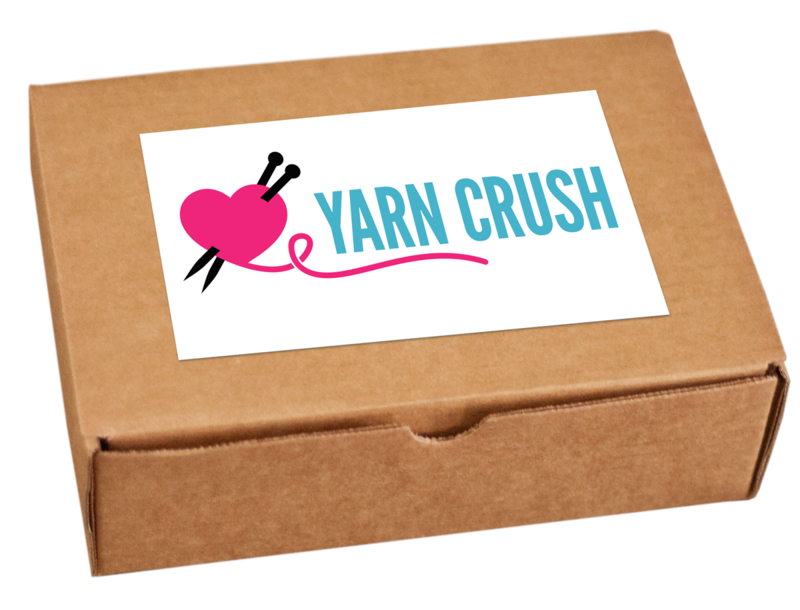 Yarn Crush is brand-spanking new, and the inaugural boxes are shipping in mid-August! The images above are to give you an idea of the type and quality of yarn and patterns you’ll be receiving. The actual yarn is still a surprise. 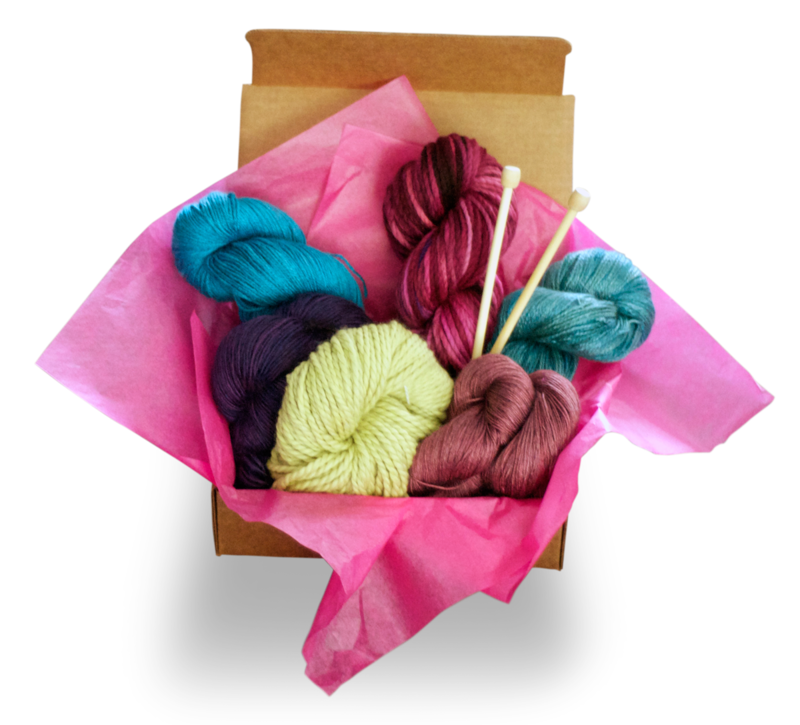 The woman behind Yarn Crush is a knitting designer and graphic designer, so you know that each box will be curated with yarny-love and a keen eye! Enter our giveaway to win yourself a free Yarn Crush box and be one of the first to try out this subscription service. I can’t wait to see it, too! 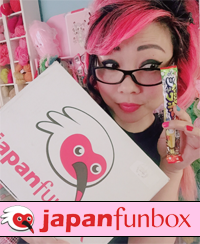 If you decide to subscribe, your first box always ships free! EDIT! Since we reached over 1,000 entries, we will give drawing TWO WINNERS! YAY! P.P.S. NO giveaway accounts! Thank you! A giveaway account is a social media account that you use solely for giveaways. This entry was posted in Giveaways and tagged giveaway, sponsored, yarn. Bookmark the permalink. 259 Responses to Introducing: Yarn Crush! Enter to win some free yarny goodness!